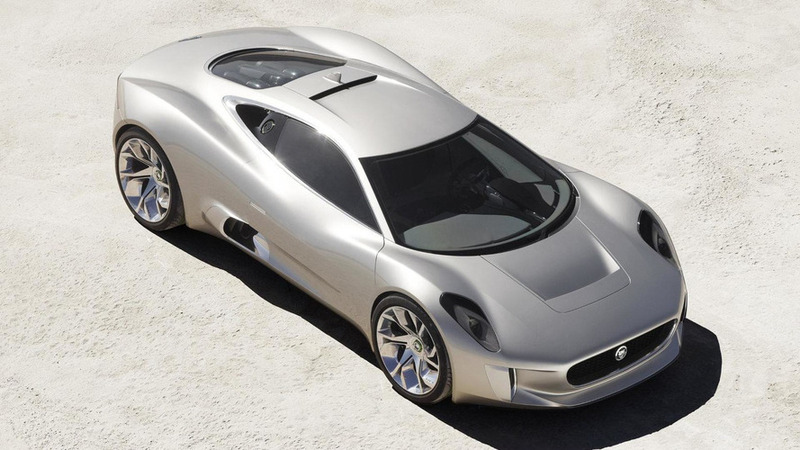 The Jaguar C-X75 is reaching a critical phase which could ultimately determine whether or not the model goes into production. 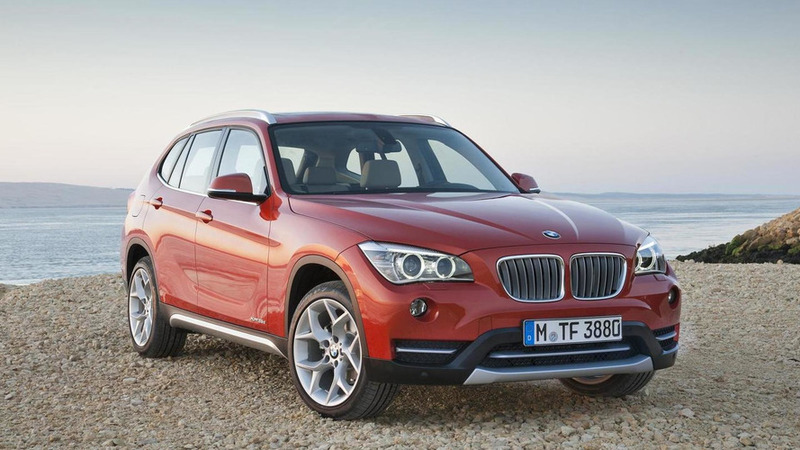 With just one month to go, BMW has pulled ahead of Audi and Mercedes in the race to become the world's largest luxury automaker. 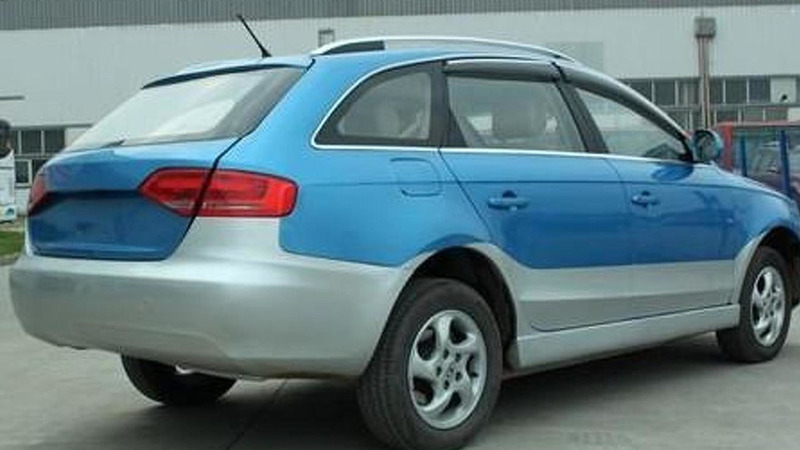 Audi hasn't had the best of luck getting their electric vehicles to market, but that hasn't stopped China's Yema Auto from filling the gap by introducing an electrified rip-off of the A4 Avant. 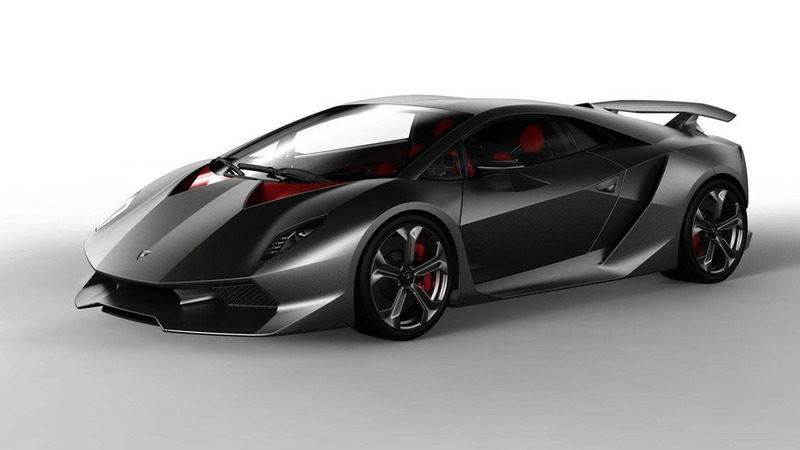 Lamborghini CEO Stephan Winkelmann has confirmed plans to introduce a limited edition supercar to celebrate the brand's 50th anniversary. 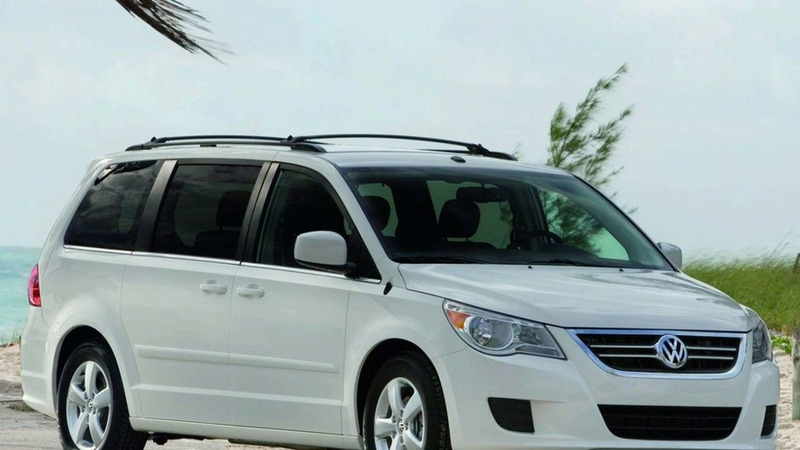 According to a recent report, production of the Volkswagen Routan has ended at Chrysler's plant in Windsor, Canada. 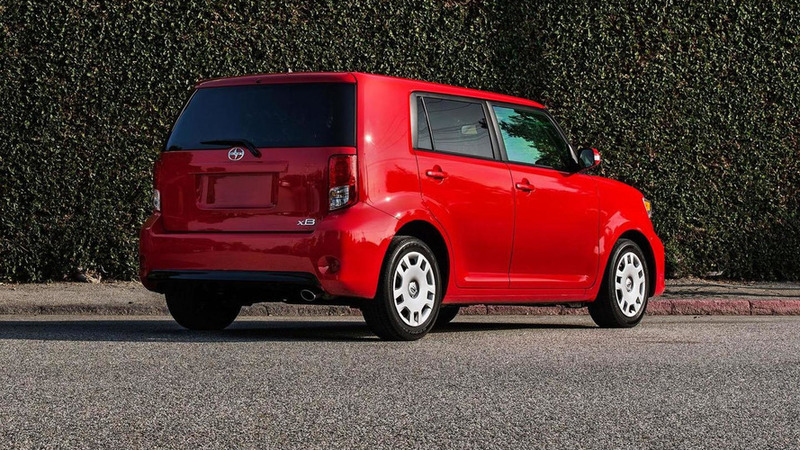 The Scion xB faces an uncertain future, but that hasn't stopped the company from introducing a minor facelift for the aging hatchback. 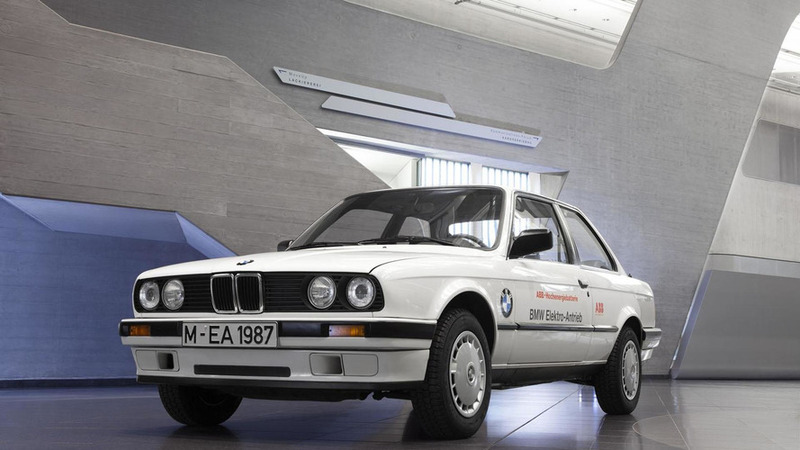 Electric vehicles are finally becoming mainstream, but BMW is celebrating their 40th anniversary of building the eco-friendly automobile. 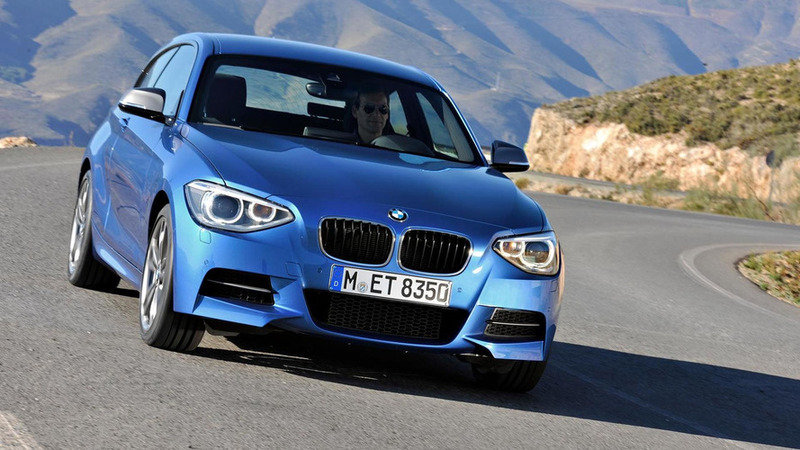 The 2013 BMW M135i was able to lap the Nurburgring Nordschleife in 8 minutes and 5 seconds. 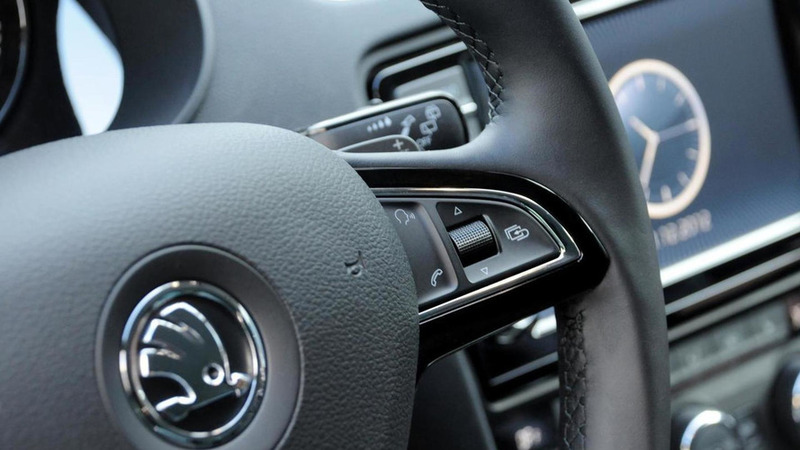 Skoda has released new teaser photos of its third-gen Octavia. 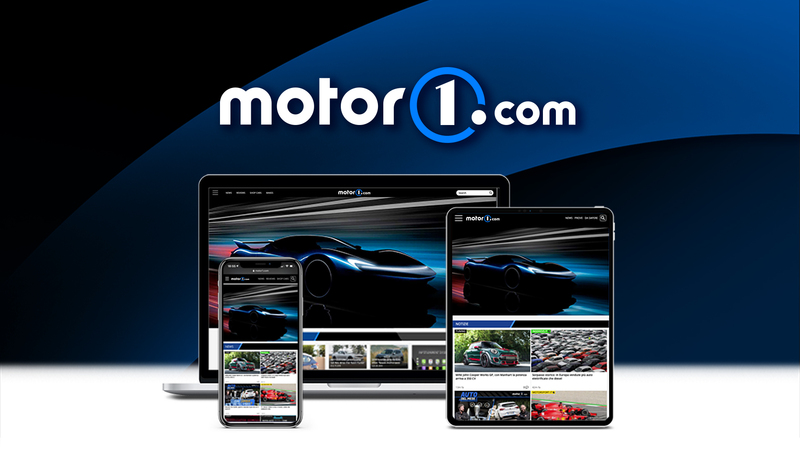 A full reveal is expected this month. 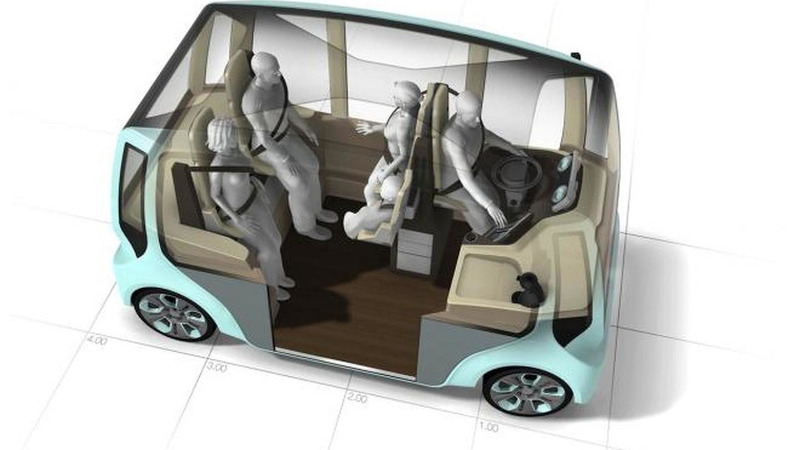 Swiss design company Rinspeed has prepared yet another interesting concept for next year's Geneva Motor Show. 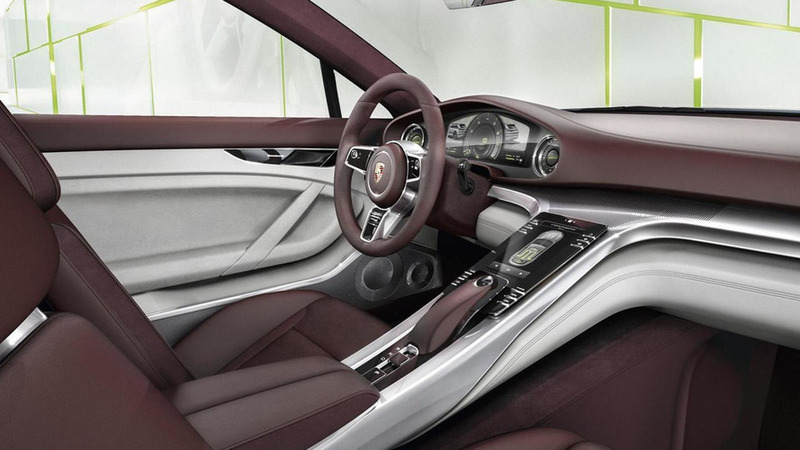 Porsche has released a video showing the Panamera Sport Turismo concept in action. 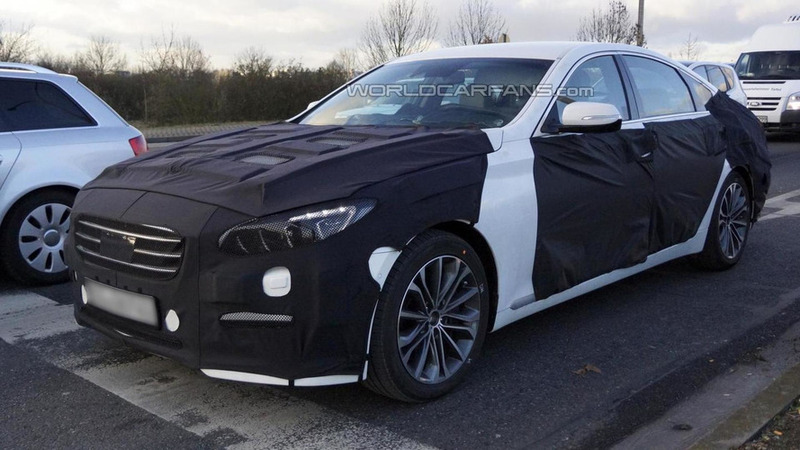 The new generation of the Hyundai Genesis Sedan has been spied before the car's debut next year. 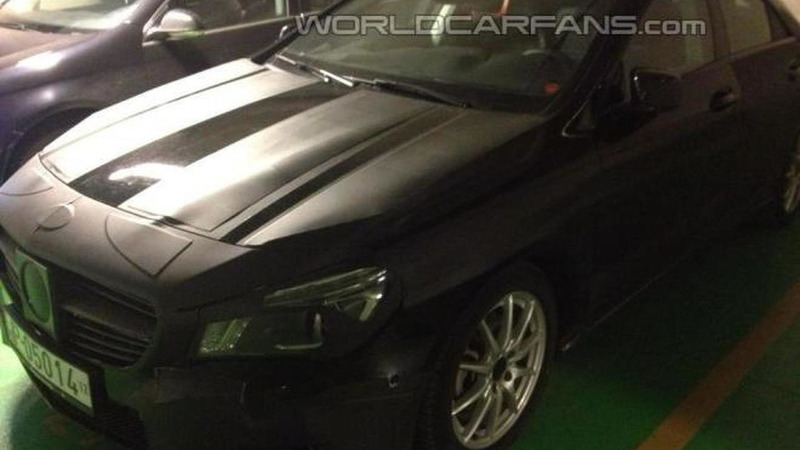 A WCF reader was able to take some photos with a Mercedes-Benz CLA prototype in Hungary. 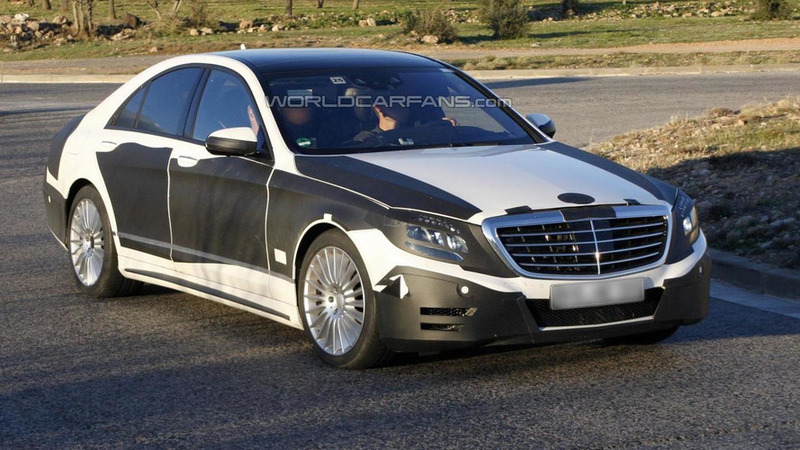 The upcoming 2013 Mercedes-Benz S-Class has been spied in more revealing photos. 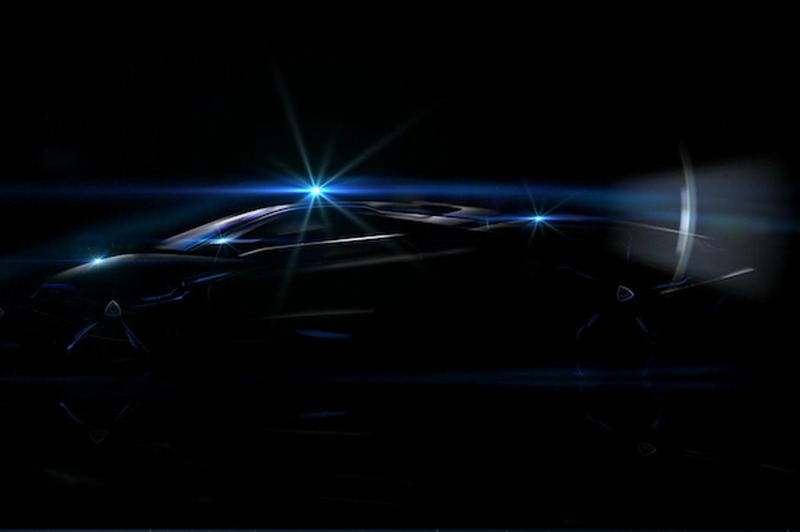 Full reveal next year.